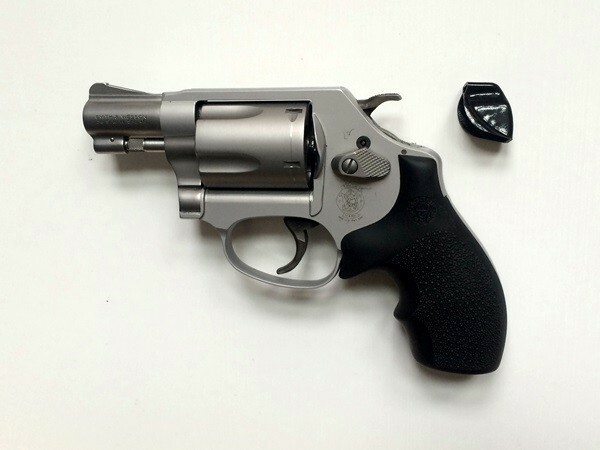 Stop snags and keep your options open with the Leo Combat Pocket Safe Hammer Shroud. 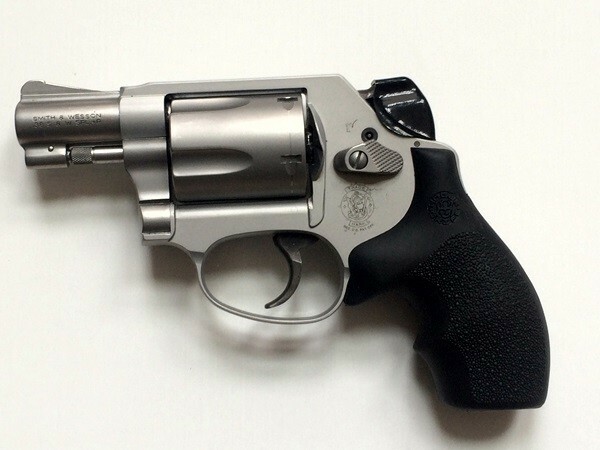 With the rise in concealed carry many people are using Smith & Wesson J Frame models*** in their pockets. 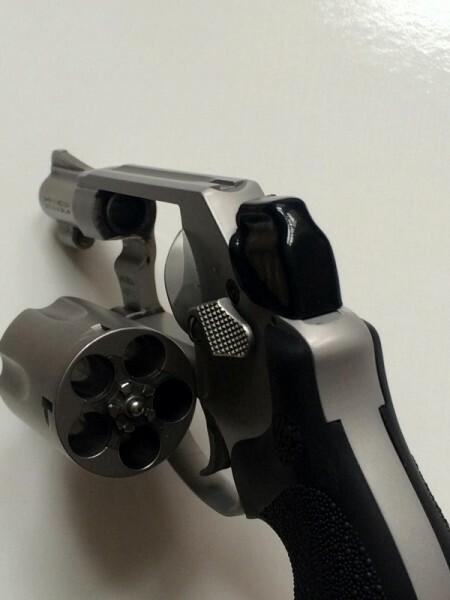 This product was created to add a safer option when using a j frame in a concealed carry situation. This simple solution comes in a package of three, and is molded from high strength KYDEX* to assure you of a long service life. No snags, no delays, no permanent alterations or gunsmithing required. 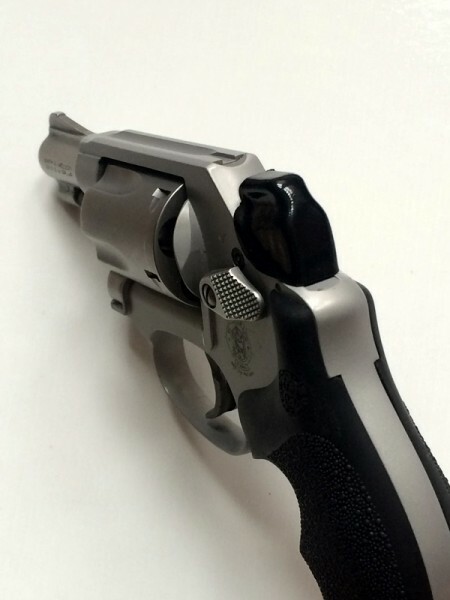 ***NOTE: Our Hammer Shrouds are currently only compatible with Smith and Wesson J Frame Models. We will be expanding this selection in the future…get on our mailing list HERE to keep up on upcoming product releases!